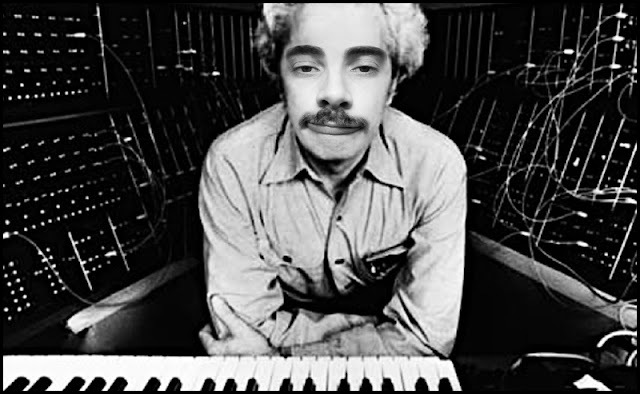 gabusFACE: Happy b-day to the gentleman who created the synthesizer...I just love my 80's music. Happy b-day to the gentleman who created the synthesizer...I just love my 80's music. A cockpit full of awesome. Do you find this mustache funny private joker? I could Smash Pumpkins all day long. I wish that I had Gabus' girl. What? Monkeys don't wear shoes either.